Tropical Sunrise is a photograph by Halle Treanor which was uploaded on January 13th, 2010. 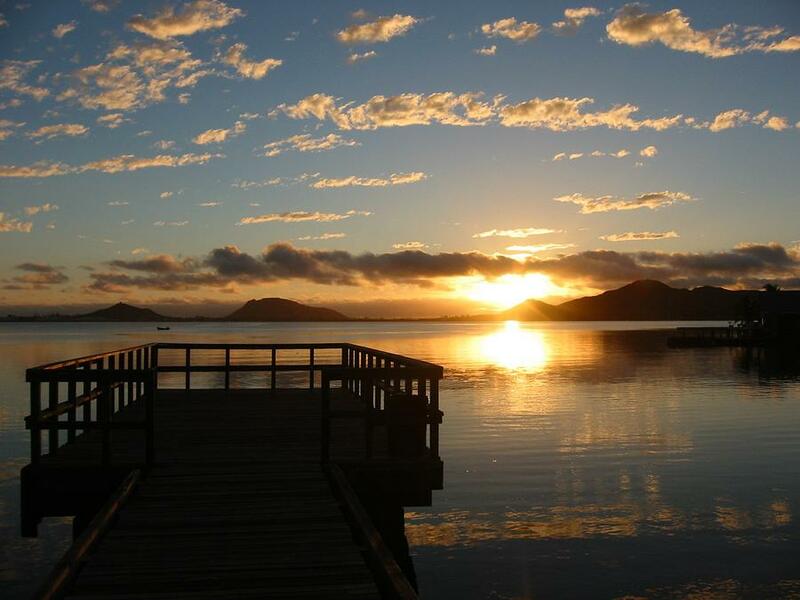 Stunning view of the sunrise in Kaneohe Bay, Oahu, Hawaii. I love this one so nice, good work my friend good work.